Are you among those who want to help or save earth planet? If yes, then you would surely want to choose a career that can lend a hand in this mission. First of all, thank you, as you are thinking to help Mother Nature because very few people make a career in this field. Well, you have made up your mind to go ahead in the environmental science industry. You might be looking for jobs in this niche in order to strengthen your decision in making a career in this wonderful domain. 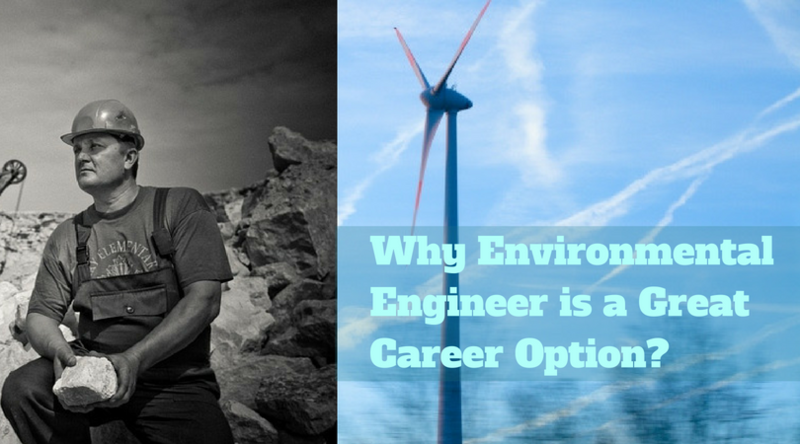 Here in the post, you will get to know about one of the amazing careers, viz, Environmental Engineer that you can go for. Dive in to know. It is a branch of engineering that concentrates on reducing pollution as well as waste in order to protect the environment. Apart from this, it also focuses on enhancing environmental factors. An environmental engineer is a person who has the responsibility of designing, planning, as well as implementing the useful measures in order to prevent and control environmental hazards. These professionals work on pollution control technology, waste water treatment etc. You can browse through Thejobexplorer.Com to know in detail about this profile. These professionals analyze scientifically and then perform quality-control checks. Preparing and updating environmental investigation reports are their main tasks. They also provide technical support for environmental control projects. From designing products that offer protection to the environment such as site remediation, wastewater treatment, etc. to monitor the progress of environmental enhancement programs, they have a responsibility of everything. They design new and useful technologies to engineer a better planet. Updating as well as maintaining plans are also some of their duties. Apart from this, these professionals also inspect industrial programs so as to ensure compliance with the environmental rules and regulations. Which domain do they cover? Environmental Engineers’ work covers a wide array of disciplines such as physics, biology, chemistry, mathematics and environmental law. These professionals design systems in order to control pollution. This further helps in protecting public health. They create systems that restore water, soil and air quantity at the locations, which are not suitable for living beings. They have a responsibility of ensuring the projects of the companies’, from building to development, compliance with the environmental rules. These valuable professionals also act as company’s liaison with local, state or national agencies when it comes to the issues that are linked to waste program needs. 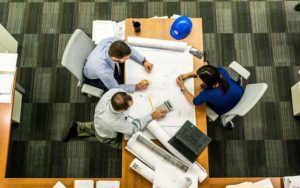 These professionals work in a myriad of settings such as management, engineering, architectural, technical consulting, scientific and other related services. They often work in an office, but they have to go to the locations for inspecting and managing facility’s waste management activities. If you want to go ahead in this career, then you would need a minimum bachelor’s degree in chemical, civil or environmental engineering. Apart from this, it is also vital to gain practical experience. So, make sure you participate in cooperative engineering programs. P.S: Did you find this article useful? We’d love to hear from you. Please add a comment below. 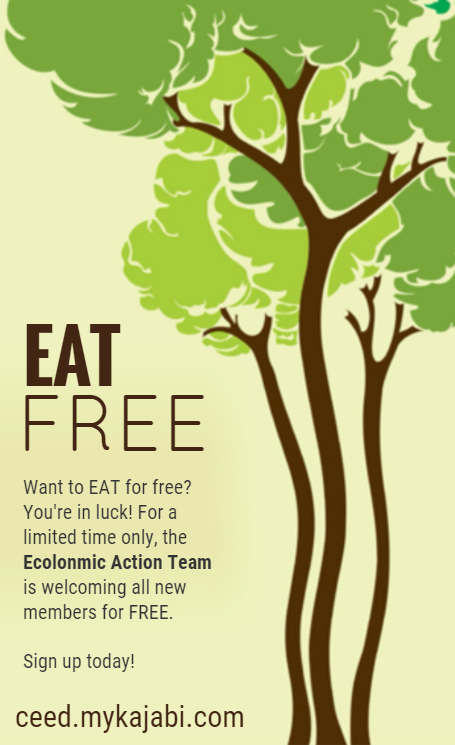 Also, for more learning opportunities, Join our EAT FREE Community where you can make a little bit of money, making the planet better. 5 Global Green Issues Killing Mother Earth – Save Her!